Beginning duties include walking dogs, picking up after the dogs, cleaning runs, feeding the dogs, washing bowls, etc. Our policy is that every new employee is on a trial basis for two weeks. Employees that show initiative and have a good disposition will have opportunities to advance and/or earn benefits. Full time is a possibility for the right person. 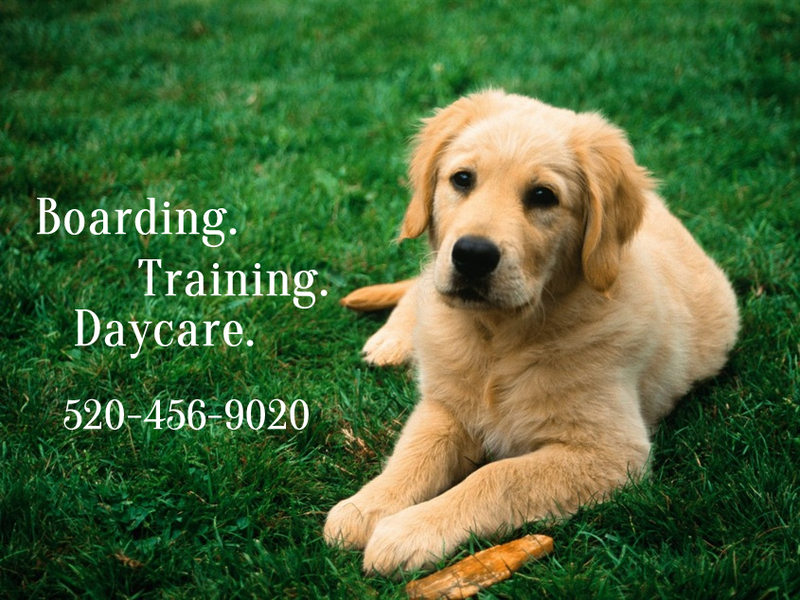 Our main concern is the safety and well-being of the cats and dogs we take care of. You must truly enjoy being around dogs and have lots of patience. This is a very physical job. You must be able to walk a large dog, pulling on leash, kneel down to clean kennel runs, be on your feet for long periods of time, and not mind dogs jumping up on you. While this job entails hard work, it is also very rewarding and can be lots of fun. We are looking for a person that wants long-term employment, has common sense, must have a vehicle, is detailed-oriented, can handle interruptions, and has a good attitude. Current Shifts available: Please note on Application which shift you are applying for, or if you would like to work both shifts. This position entails all of the duties of the kennel assistant, plus the overseeing that the kennel runs smoothly on a day-to-day basis. Ideally, we would prefer that the person live on the kennel property. You must have previous dog kennel experience to apply for this Position. Compensation will depend on experience.